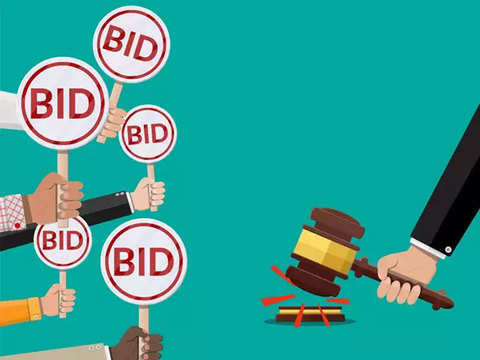 MUMBAI: ArcelorMittal — whose Rs 42,000-crore resolution proposal for the Gujarat-based flat steel manufacturer was approved by the insolvency court last month — has nominated its representatives to the monitoring committee even as a couple of senior executives close to the previous management exited the firm, said a person close to the company. 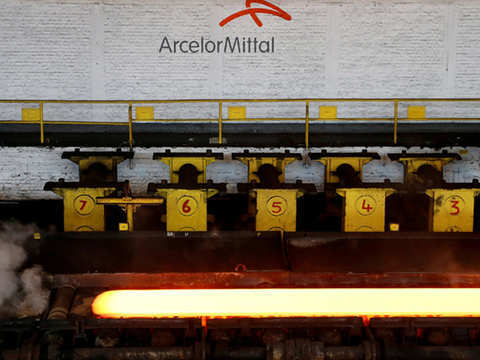 ArcelorMittal's representatives are Sanjay Sharma, CEO for ArcelorMittal China & India, Kalyan Ghosh, CFO at ArcelorMittal India, and Vijay Krishna Goyal, vice president at ArcelorMittal, said the person cited earlier. Jain could not be reached for comments. He has been associated with Essar group since 2008 when he was appointed the CFO of Essar Oil and then moved on to becoming Essar Steel's CFO when the oil refinery was sold to Russian oil giant Rosneft in 2017. 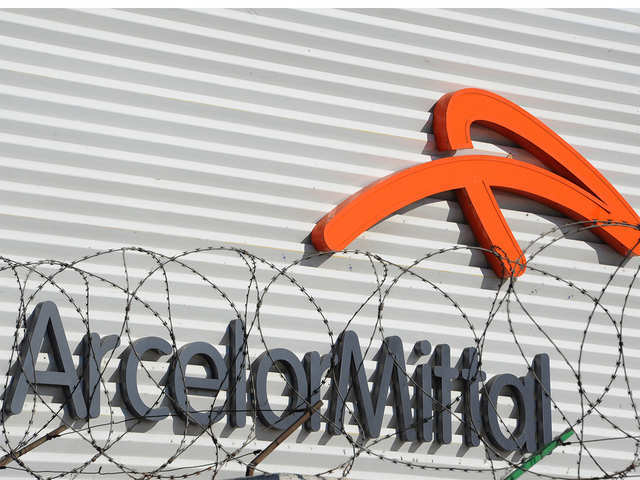 Ghosh may be considered for the post of CFO when ArcelorMittal takes over officially, the person said. Mehra, 79, has been associated with the Essar Group since 1997 in various capacities. To be sure, empirical practice in M&A deals suggests mostly the acquirer brings in his own management into the company once the deal closes. 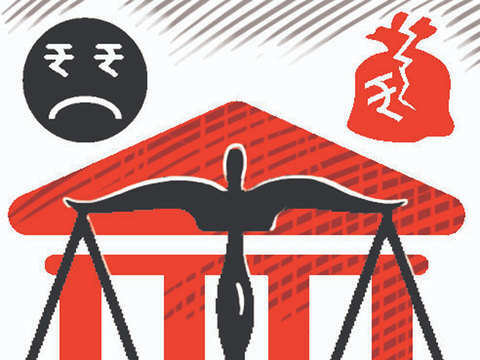 The Supreme Court on Friday, though, stopped ArcelorMittal from paying the lenders and ordered status quo in the insolvency case until the bankruptcy tribunal decides on the proportion of amount to be paid to financial and operational creditors. Alvarez&Marsal said as a policy it did not comment on existing or potential client engagements. 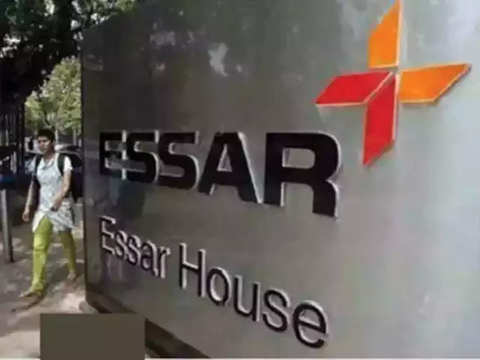 National Company Law Tribunal (NCLT) Ahmedabad had given its nod to ArcelorMittal's Rs 42,000 crore offer to lenders of Essar Steel on March 8. 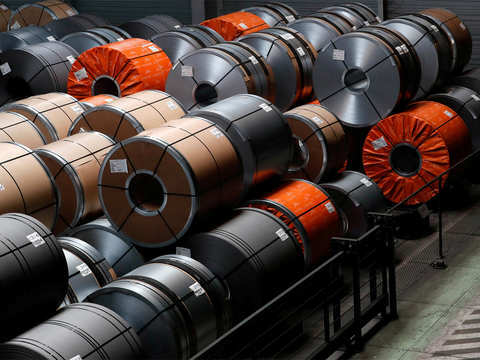 Last week, NCLAT had said it may ask ArcelorMittal to deposit the amount offered by it in one or two accounts in the next hearing scheduled to be heard on April 23. Under the insolvency resolution that has now been going on for 20 months now, Essar Steel's capacity utilisation peaked to almost 80% at the end of March when the company crossed the 6 mt per annum production mark out of nameplate capacity of 8.4 mt. The improvement has been driven by better operational performance as well as an overall upswing in the steel industry with both consumption and prices increasing. A recent Indian Steel Association forecast said steel consumption in the country is set to cross the 100 mt mark this fiscal year. 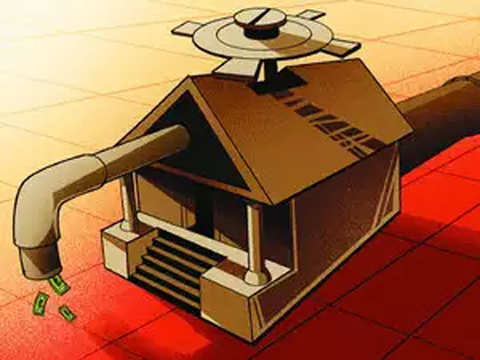 The bench said that Arcelor may have to deposit money in a separate account either before the NCLAT or NCLT. Essar had challenged NCLT nod to ArcelorMittal's bid for the debt-laden company. 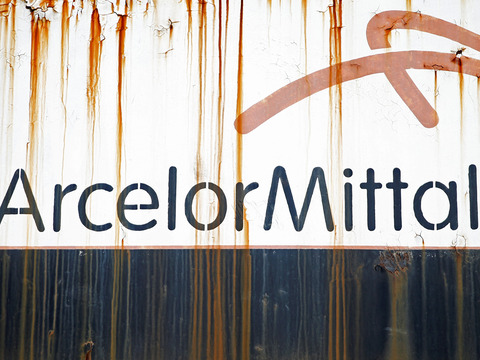 ArcelorMittal had also shown interest in the company but has refrained from bidding until the acquisition of Essar Steel gets through. 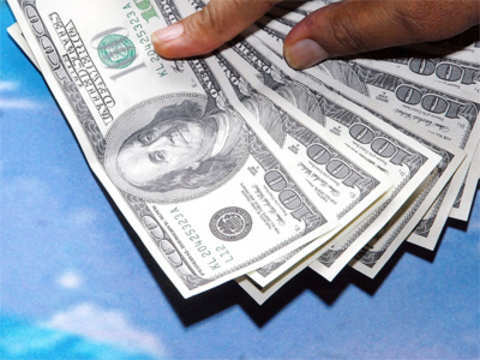 The proceeds amounting to $745 million, will be applied towards repayment of existing debt.